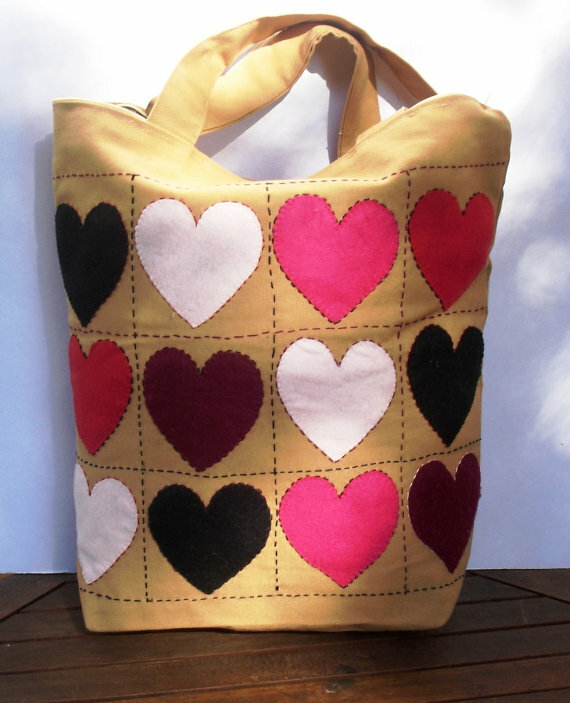 Canvas tote handbag handmade by durable 100% COTTON earth yellow canvas, meant for the lady who loves to be stylish wherever she goes and make a style statement. 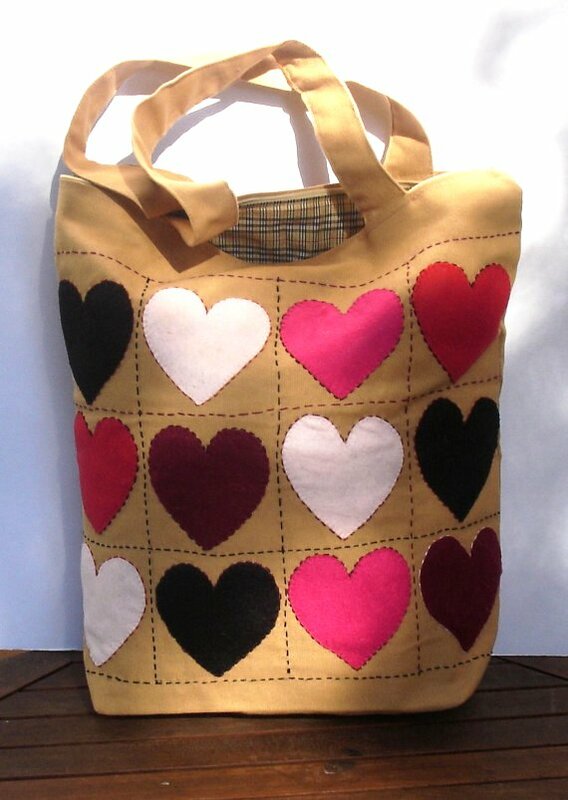 Applique patterns are made out of felt and are decorated with hand embroidery technique and different colors to give a personal touch to the bag. .
Due to its size and design combines comfort, style and elegance. It is really roomy and strong in order to carry books, and magazines, laptops, clothes, and all the necessary according to your needs. Thus, it is ideal not only for everyday use but also for Shopping, overnights and week-ends! 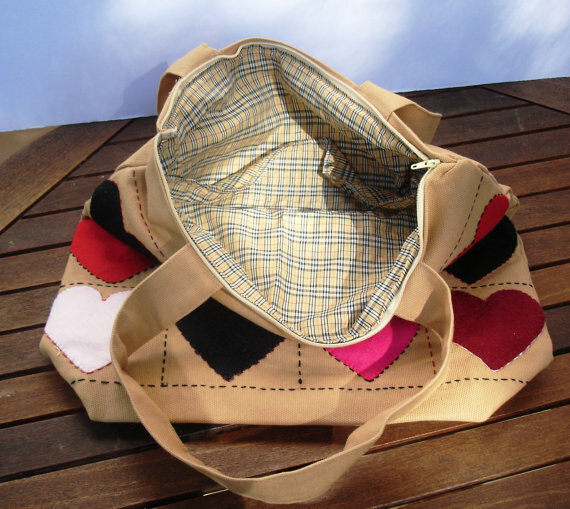 The bag is lined with fabric and interfacing was used to give the bag some structure and stability, making it very sturdy for daily wear..
All pieces are exclusively handmade by me in my home studio in Athens without any assistants. It comes to you on a gift package and you can personalize it by adding the initials or the name you wish adding a personal touch to the bag.